S E L F – C A R E.
That’s the best version of pink. The millennial obsession with self-care is a direct response to a chaotic social and political climate. Horror movies do not seem to scare us anymore; reading the news every morning is daunting enough. In times like this, we must practice one kind act for ourselves everyday. It’s a necessity now to develop self-care rituals like nature retreats, taking naps, seeing a therapist, or having a skin care routine. We often hear the saying in the pink of health, which means in very good health or spirits. The goal is not a perfect skin or a perfect life, but rather a mindfulness of doing something for ourselves and making sure that we are mentally and physically healthy. What goes well with pink? 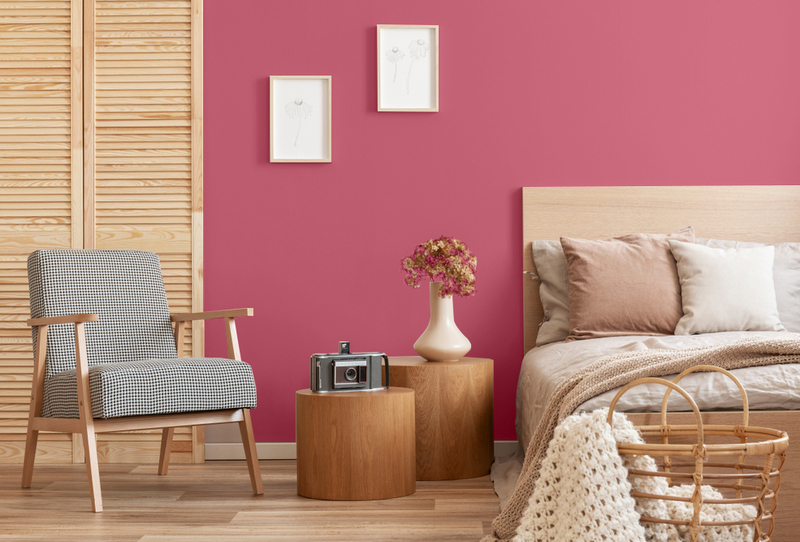 Good thing our color experts already curated palettes with pink in it, which you can use as your color guide for your home. Pink will give your living space warmth and comfort. It is the color of hope, innocence, contentment, sensitivity, and kindness. See what it can do to your home. 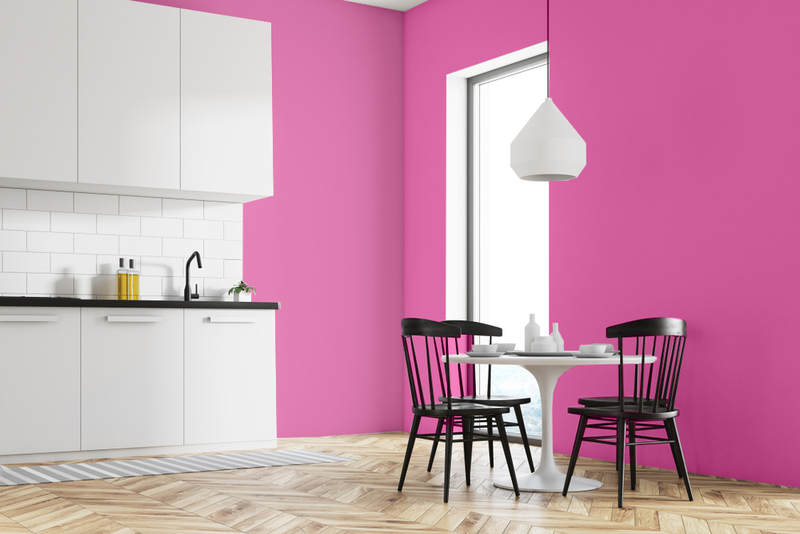 Move the slider left or right to see how pink can transform your living space. Disclaimer: These colors may not exactly match actual paint. The Enable palette combines bright neutrals with high chroma colors. Capitalize on Pink Pixel’s power to call attention and inject positive vibrations into your living space. The Be Bold palette is a mix of warm and cool colors. Use Pink Balloon in spaces where you want to create a sense of warmth and gaiety. The Maximal palette is composed of rich and opulent hues. Build a lavish living space with Pink of Wealth. The Realm palette is a union of warm and deep colors balanced by essential neutrals. Add Star Princess to your home to achieve a sense of playfulness and positivity. The Perfectionist palette is a fusion of vibrant and toned-down hues. 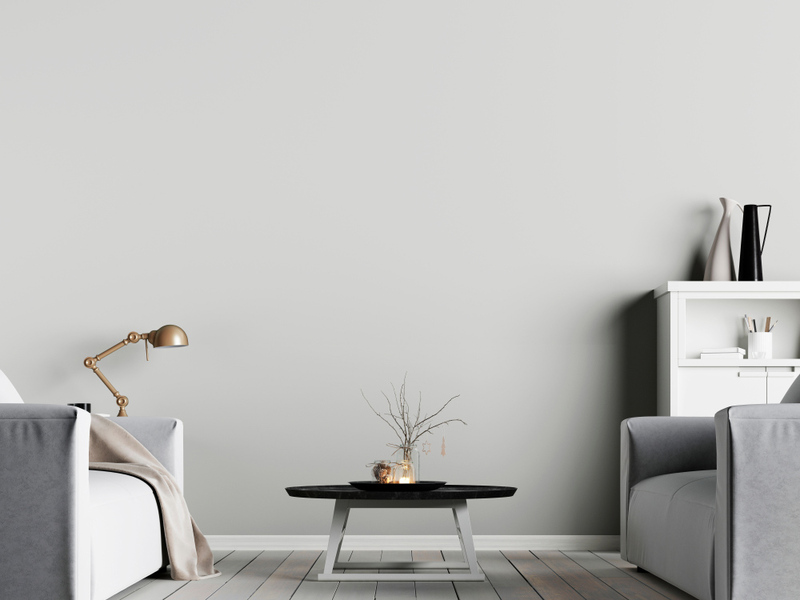 Color your space with the striking shade of Cupid’s Bow for accent walls and Puffy Tutu or Sunday’s Best to foster a subtle and sophisticated atmosphere in your home. 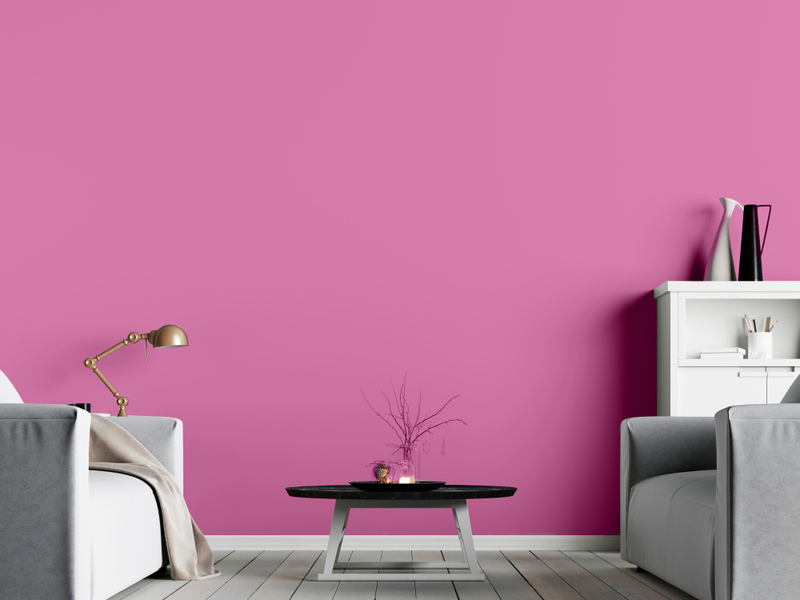 If you want to know what kind of pink would best fit your style, take this quiz to find out what kind of pink you are and which part of your home you should add a touch of pink. 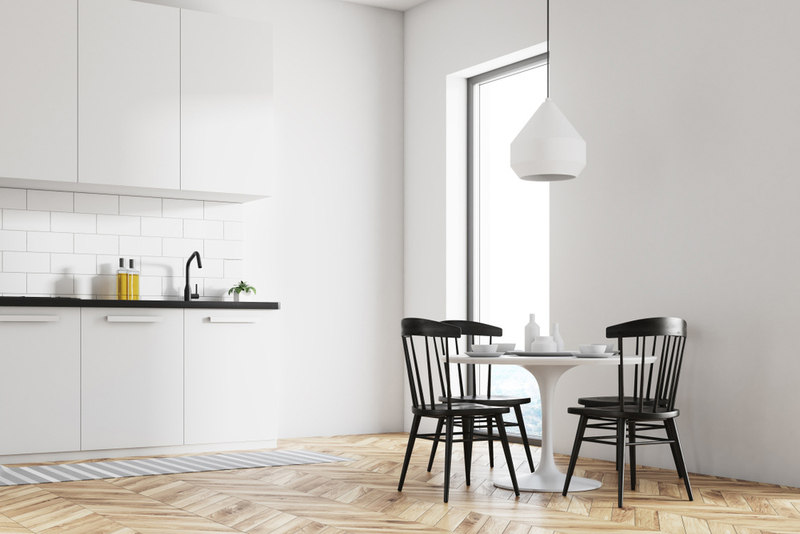 If you want more color options, explore other hues and visit the Boysen Color Trend Website.